Looking to buy a car to get you around London? While we don’t have a physical Arnold Clark branch in London, the saving you will make when buying your new or used cars from an out-of-town Arnold Clark branch, far outweighs the travel costs and is a perfect alternative to buying from a car dealer located in London. We have 8 branches located within a 3-hour drive of south London. Arnold Clark has over 60 years’ experience and has recently been awarded AM Online’s Best Retail Group and Best Dealer Website for 2016. 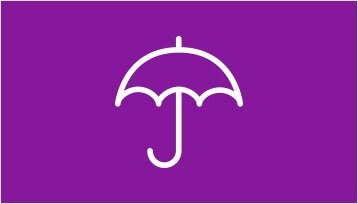 With over 200 branches throughout the UK, we have all your motoring needs covered, including Servicing, MOT, parts and car insurance. Financing your car doesn’t need to be complicated. We have a number of different financing options available to help make buying your car easier. If you’re looking at different car finance options when buying your car, we work with a number of finance lenders to make sure you’re getting the right deal for you. With so many different finance options available including PCH, PCP and Deal Plus finance why not use our car loan calculator to find your finance solution? We also offer a ‘buy my car’ option called Arnold buys your car, where you can get cash for you old car, giving you a cash deposit on your new car. Did you know we do more than just sell cars? 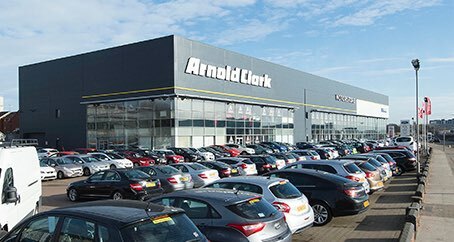 As Europe’s largest independently owned, family run car company Arnold Clark offers competitive pricing on new, nearly-new and used cars and with a choice of over 18,000 cars in stock, from 23 manufacturers, buying from us is easy. 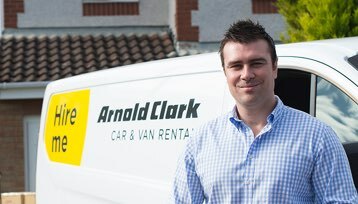 We also have our own used car supermarket, Arnold Clark Motorstore, with a choice of over 6500 used cars. Not looking for a used car?